Key Stage 3 children are aged 11 to 14. We have a topic based curriculum. We pride ourselves on our friendly, caring environment in which children feel secure both physically and emotionally and where they are encouraged to be confident, independent learners. We deliver a rich and varied curriculum which encourages independence and motivates and challenges children to fulfil their potential. We provide a happy, safe, stimulating and interesting environment inside and outside that supports children’s development in all areas. Parent Partnership: We work in partnership with parents and carers to support your child’s development and enable you to feel fully involved in your child’s learning / next steps. All parents are invited to Education, Health and Care Plan reviews and we hold a parents’ evening in the year. We report progress towards EHCP outcomes throughout the year using learning outcome grids. 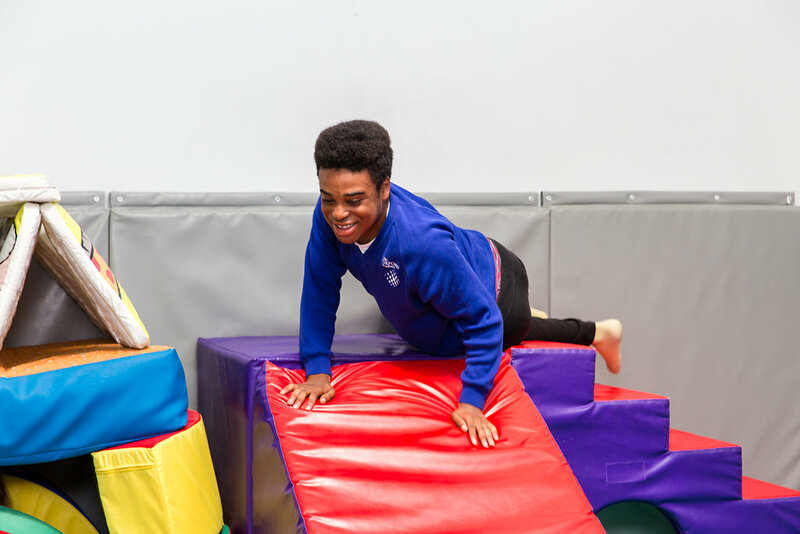 Outside agencies – We work very closely with other agencies, such as Physiotherapists, Speech and Language Therapists and Occupational Therapists to ensure that every child is fully supported in all areas of their development. 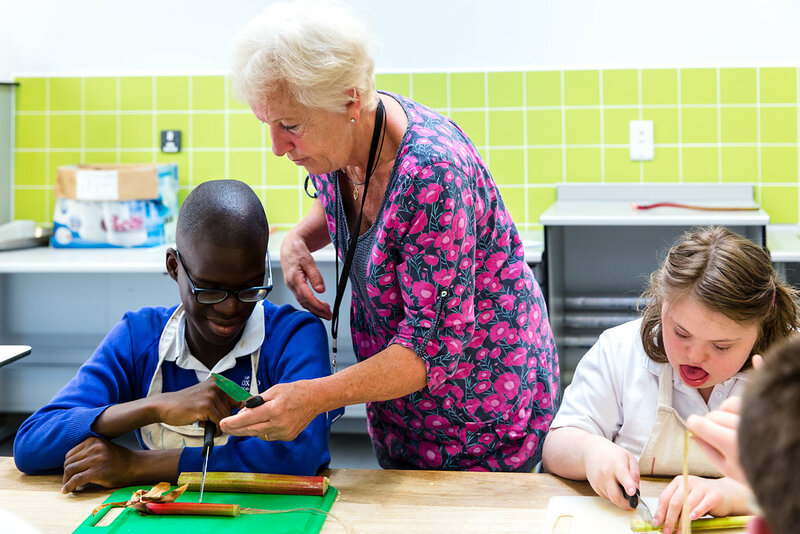 Inclusion – We offer an inclusive KS3, where students have opportunities to integrate with peers at The Oxford Academy. This involves students having lunch in the academy canteen, using sports facilities, sharing after school clubs and joining lessons for some. 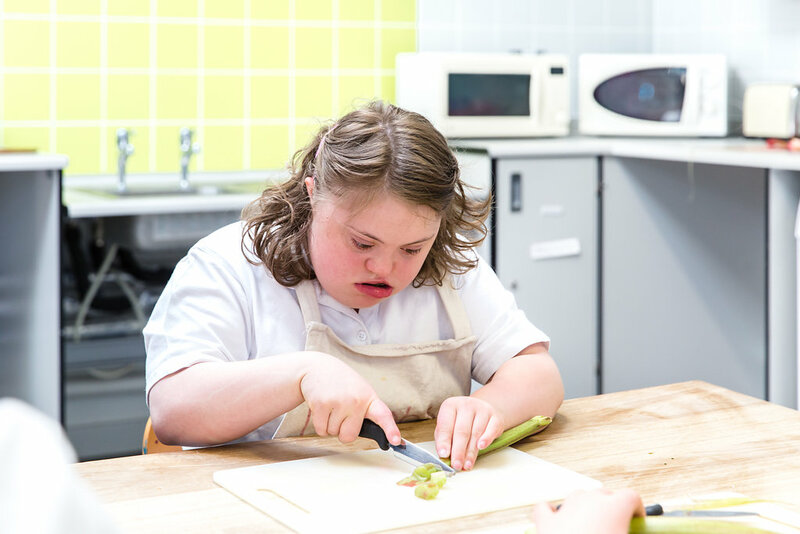 We use ASDAN as a framework to accredit the learning taking place and to develop independence at an appropriate level. We have daily maths and English lessons including number, calculation, shape, space and measure, communication, reading, story-telling and writing. We learn to work as a team, enjoy being active and share and cooperate through PE, which includes yoga and badminton and karate. We also all go swimming once a week. Music helps us learn about rhythm, team work, turn taking, singing, listening and following cues. History and Geography help us learn about the world around us, the stories from the past and how different people live. Art and drama help us develop our communication, explore different ideas and learn about our topics. 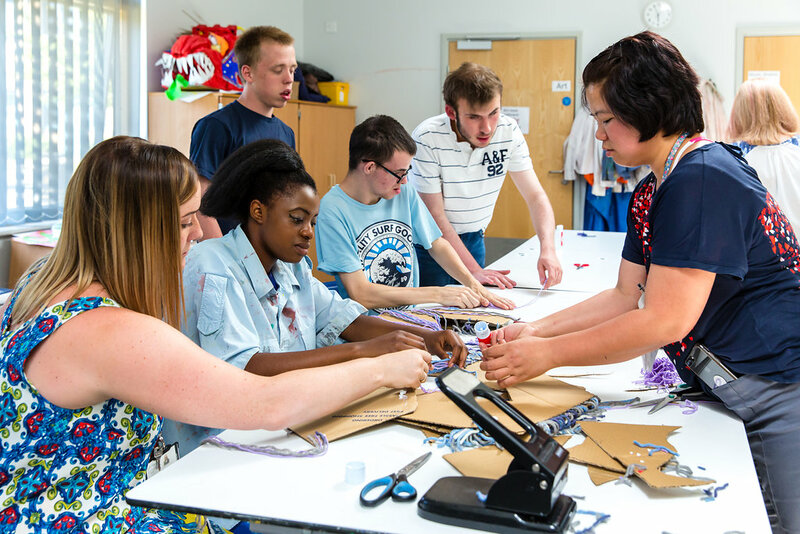 Some pupils attend the Art Room Project next door to further develop social and communication skills.